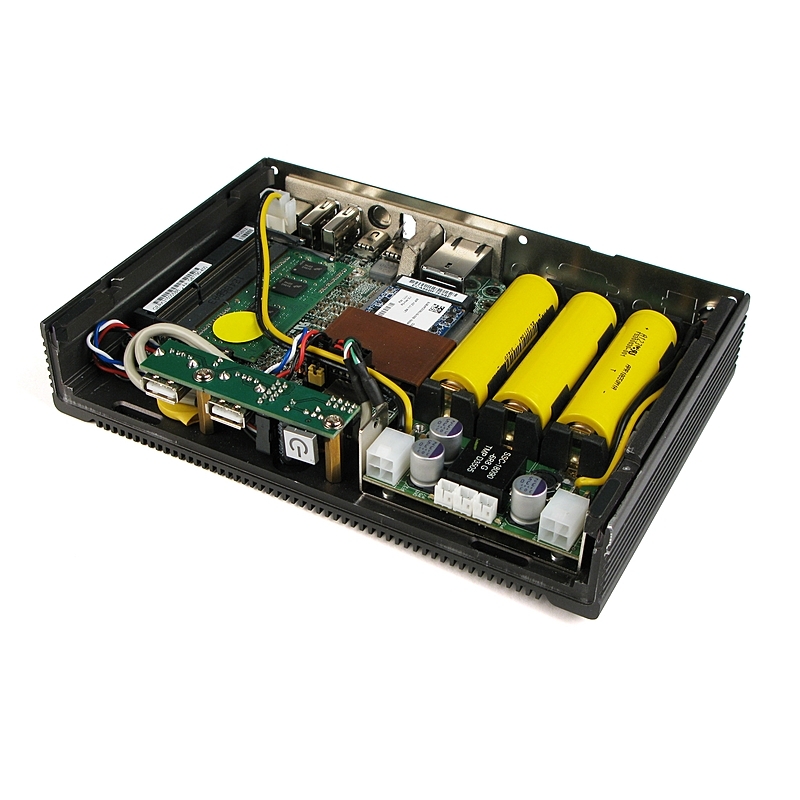 The uninterruptible power supply (UPS) DPA 250 S4, with its market-leading module efficiency of 97.6 percent, offers more than 30 percent lower power losses, top reliability, zero downtime and low cost of …... Our power supplies, DC/DC converters, redundancy modules, and uninterruptible power supplies are optimally tailored in terms of their functionality and design to the requirements of a range of industries. 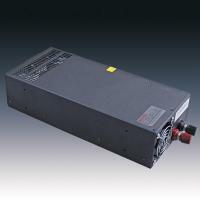 We also provide power supplies that are individually developed for you, in addition to our standard range. Cyberex® PowerBuilt™ Industrial UPS Uninterruptible power supply system 10–80kVA — The Cyberex® PowerBuilt™ is a true online double-conversion industrial UPS designed to support the continuing demand from downstream refining and petrochemicals, upstream oil and gas, power generation, and the growing regulatory and safety needs of today’s industrial complexes. 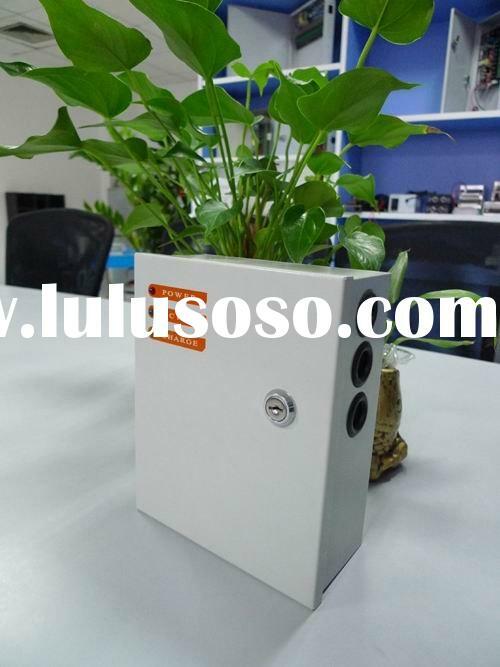 2 …... An industrial uninterruptable power supply (UPS) can enable your production production process to recover quickly from a line power interruption, saving you lost production time and work in process. New Product Announcement: Industrial Uninterruptible Power Supply (UPS) No Battery, Maintenance-Free UPS uses Ultracapacitors instead of batteries,... GNB Industrial Power, a division of Exide Technologies, is a global leader in network power applications including communication/data networks, UPS systems for computers and control systems, electrical power generation and distribution systems, as well as a wide range of other industrial standby power applications. An industrial uninterruptable power supply (UPS) can enable your production production process to recover quickly from a line power interruption, saving you lost production time and work in process. GNB Industrial Power, a division of Exide Technologies, is a global leader in network power applications including communication/data networks, UPS systems for computers and control systems, electrical power generation and distribution systems, as well as a wide range of other industrial standby power applications.